The day Danielle Harding takes her eleven-year-old son and flees from her abusive husband is the same day Kurt Harding dies. A relieved Dani believes she and her son are finally safe–but in reality, things are just heating up. When Kurt was alive, he took something important from a mysterious individual–who wants the item back and believes Dani now has it. As she and her son run for their lives, they have nowhere to turn, until she hires Adam Buchanan of Operation Refuge and goes into hiding. Unfortunately, she won’t be able to hide for long . . . This book kept me on the edge of my seat until the last page. I didn’t put it down until I finished! I loved, loved this book, for me, it is the best I have read from author Lynette Eason. As Danielle Harding is on a mission to make sure her son is safe, her life turns into a whirlwind of emotions and the most difficult situations. The day she finally has the courage to leave her abusive husband, her husband dies. And she is relieved because she thinks that both she and especially her son is safe. But that is just not to be. It seems like her husband is still abusing them from the grave. Everything speeds up and the security Dani and her son is getting is not enough, someone is tipping the authorities off as to where they are. And that is enough to make you hungry for this book! You will find yourself engulfed into this book when you start reading. 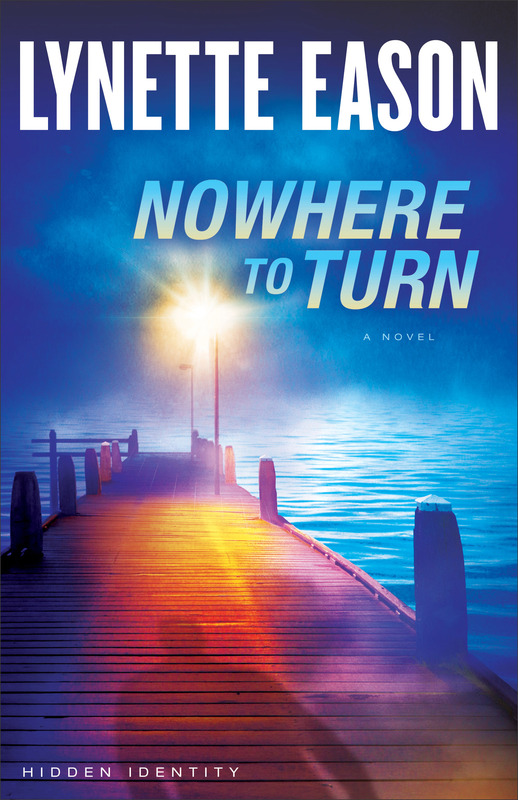 If you are looking for a good suspense/thriller to read, No Where to Turn is a must! I received this book from Revell to read and review. I was not required to write a positive review. The opinions I have expressed are my own. I am disclosing this in accordance with the Federal Trade Commission’s 16 CFR, Part 55. Lynette Eason is the bestselling author of the Women of Justice series and the Deadly Reunions series, as well as No One to Trust. She is a member of American Christian Fiction Writers and Romance Writers of America. She has a master’s degree in education from Converse College and she lives in South Carolina. Learn more at http://www.lynetteeason.com.